So I made something new. 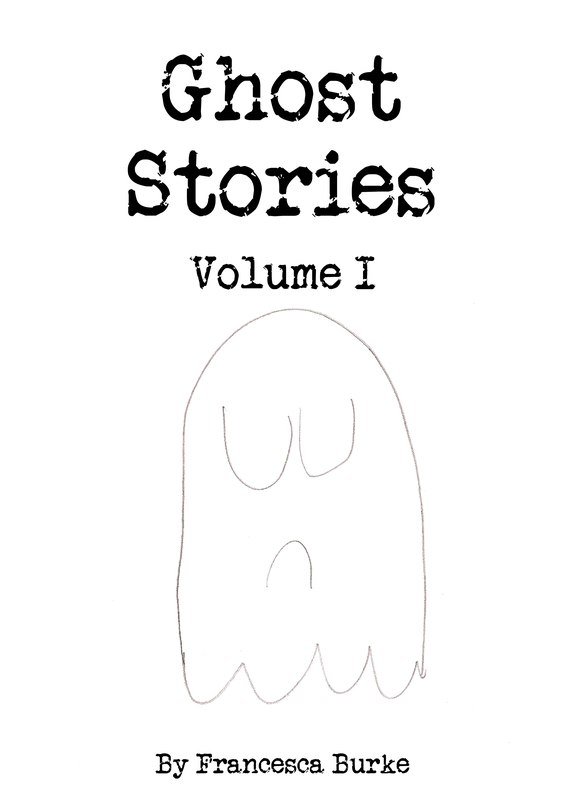 Today, in March and in November, I will be releasing Ghost Stories, a zine celebrating all the things that should be celebrated – or at least acknowledged in conversation – on Friday 13th. This issue has haunted graveyards, an advice column from Hades a brief but polite notice from the Ghost-Mortal Alliance Office. You can get it here if you’d like to read it, and enjoy the only pre-made bit of work I had, The Mystery of St Aidan’s, on Story Shack here. If you get it, let me know what you think! I’m working on the next two issues at the moment and I’m drafting out new/different pieces, so if there’a anything superduperfabulous that you absolutely need in the next one, now’s the time to ask! Spring is Springing… or limping towards us, at any rate.